You can book your seat at Noosa & District Landcare events online. Select the event that you are interested in from the list below, click ‘Book Today’ and follow the booking process for that event. If you are booking more than one person into an event, please note that you will need to do a separate booking for each person. 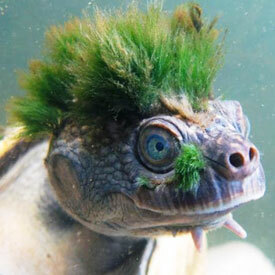 The Mary River Turtle was recently listed as one of the 100 most endangered reptile species on the planet. 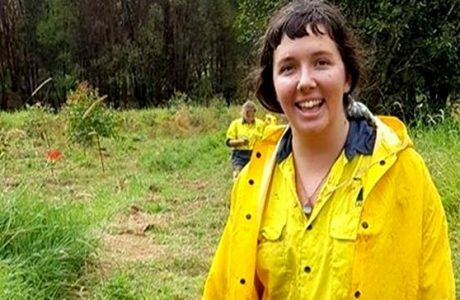 The good news is Marilyn and the team at Tiaro Landcare have been working tirelessly to make sure this turtle stays safe. Come and listen to turtle tales and how you can help protect one of our precious reptiles. 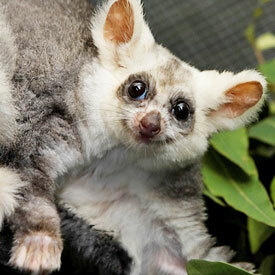 Know much about the greater gliders, quolls and other mysterious mammals of Noosa and the Sunshine Coast districts? Come along and listen to vertebrate fauna expert, Dr Scott Burnett, lecturer at the University of the Sunshine Coast, share his knowledge and enthusiasm about these furry creatures! Join us as we explore sustainable land management practice. 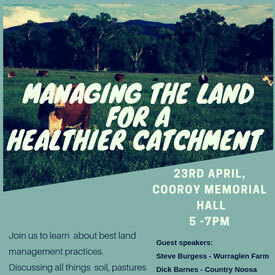 Discussing all things soils, pasture and water management to support a healthier property, livestock and water catchment. Including the latest water and fencing infrastructure available, property design advice and pasture health insights. Tim Scott – Organic cattle farmer and owner of BOS RURAL supplies. Light refreshments, tea and coffee supplied. 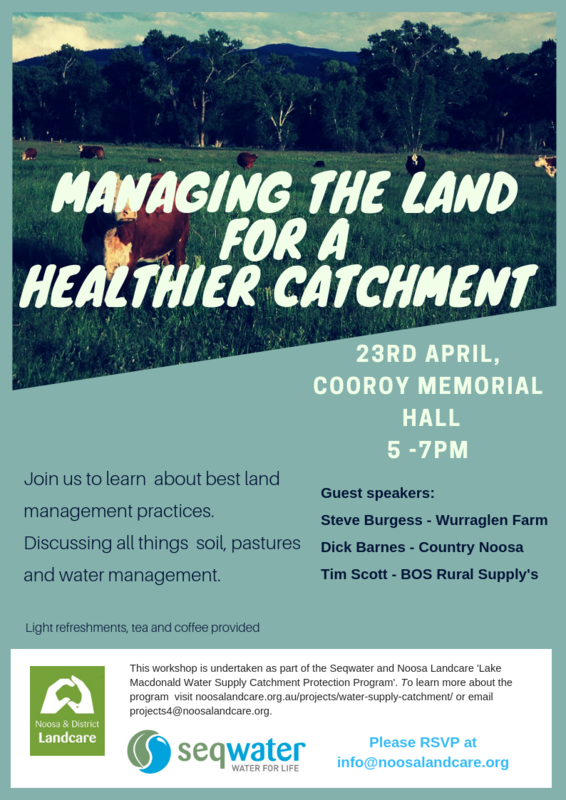 This workshop is undertaken as part of the Noosa Landcare and Seqwater ‘Lake Macdonald Water Supply Catchment Protection Program’, aiming to improve the water quality of Lake Macdonald by reducing the input of sediment, pathogens and nutrients in the Catchment’s waterways. 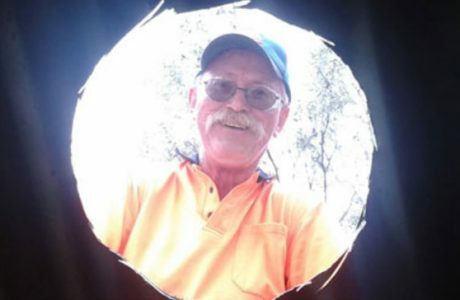 Noosa and District Landcare have been involved in caring for Koala habitat for a number of years in a number of situations. 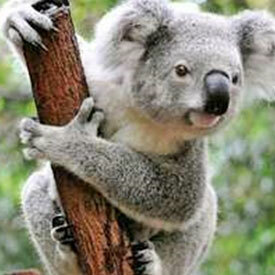 Join us to hear about our latest project on rebuilding Koala habitat in the Ringtail and Yurol forest reserves. 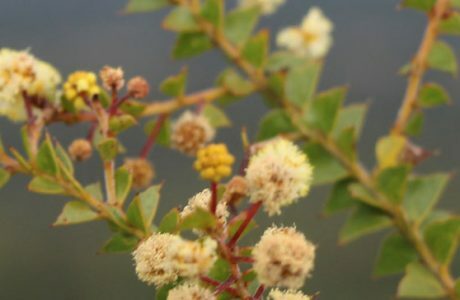 Learn about the challenges koalas face in Noosa.brate fauna expert, Dr Scott Burnett, lecturer at the University of the Sunshine Coast, share his knowledge and enthusiasm about these furry creatures! Between them, this tag team of soil biota experts will provide you with a greater understanding of soil, what lives in it, why it’s important to our pasture and crops and how we can look after it. 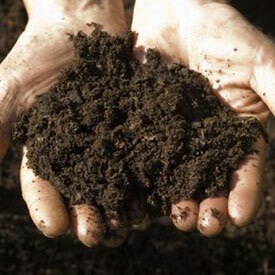 They will brew up a natural activated tea that will make your soil come alive and show us how to do it simply at home. Whether you have a small veggie patch or acres of pasture these activated composting brews will help. Steve is a research fellow at USC and has been working in partnership with NDLG to trial alternative chemicals on his farm in Pinbarren. He will be here to chat with us about some of the results and data collected. 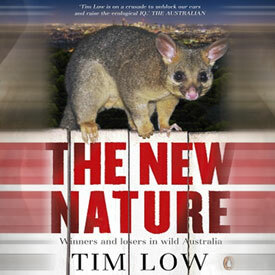 Tim Low is highly regarded as a biologist and writer. Author of titles such as Feral Future, Where Song Began and The New Nature are just a start to his breadth of knowledge on ecological thought and environmental issues. Please come and join Tim as he chats with us on the re re-release of his book the New Nature and listen to his ecological viewpoint. 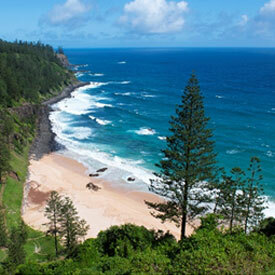 Norfolk Island is one of intrigue to many of us. Described as “Paradise” it offers history, culture, food, drink and unique flora and fauna. But what is it like to live there? Craig will tell tales about this beautiful Isle off the east Australian coast. Dr John Stocker was appointed an Officer in the Order of Australia in 1999 for service to Australian Scientific research and its applications for economic and environmental benefit. He is a medical graduate and has served as Head of the CSIRO, as Australian Chief Scientist, as a director of a number of leading companies and as chairman of the Australian wine industry research and development bodies. Brooke and Buzz are the local vets in Pomona and collectively have over 30 years of experience with our furry friends, including helping the native wildlife when required. They have a deep understanding of the effects of ticks on animals. 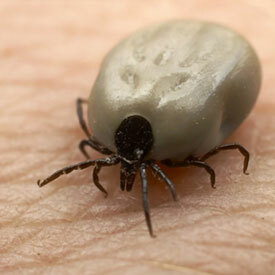 Gain the latest update in research on ticks, what to do with them and how to treat their effects. Coolum Coast Care have long been involved in marine turtle care of the populations on the Sunshine Coast. From November through to March, turtles will come up onto our local beaches to nest and this dedicated team is involved in protecting the nests against predation and damage. 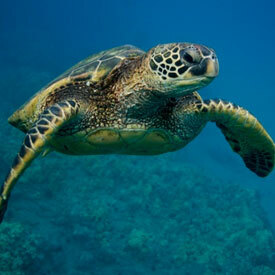 Come and listen to more on Green and Loggerhead turtles and how you can help. 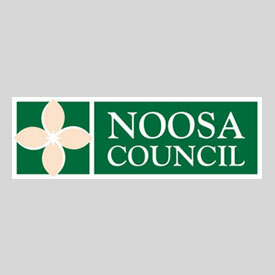 Welcome back to the Noosa Council NRM team to find out what projects and programmes our local council have been working hard on in 2019. 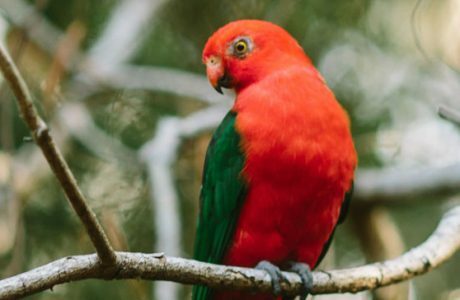 Get the low down on Noosa environment strategy, Land for Wildlife programme, and the ZEN Council Initiative amongst just a few topics to be covered. The gang is happy to bounce around ideas and questions, so join us to help them help you.